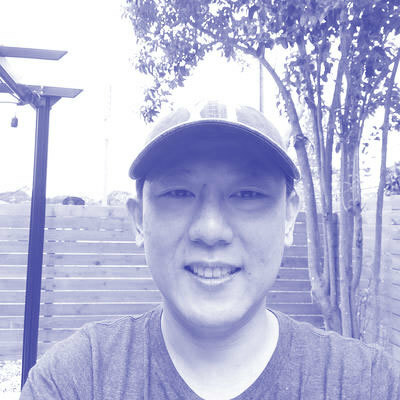 As a member of the Pivotal Data Engineering team, Jeff Cherng is responsible to work with customers to drive technical innovations on high performance data solutions. Jeff is very passionate about Spring Framework/Cloud Foundry and has worked on many distributed systems projects over the course of his career. His current focus is working on integrated solutions/patterns with Cloud Foundry, Spring, and Apache Geode (In Memory Data Grid).